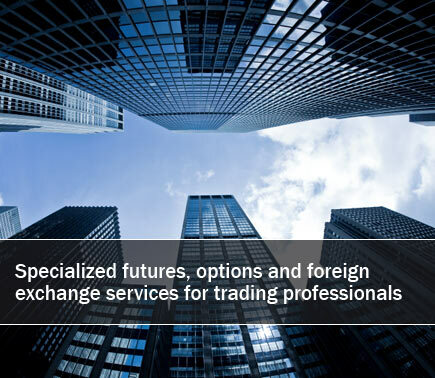 Acuvest Brokers caters to the high standards and requirements of professional customers who seek tailored futures trading services. Traders disappointed by the eroding level of personal service from their trading firm are pleased by the individual assistance, technology choices and clearing relationship offered by Acuvest Brokers. This material has been prepared by a sales or trading employee or agent of Acuvest Brokers, LLC and is, or is in the nature of, a solicitation. This material is not a research report prepared by Acuvest Brokers, LLC. By accepting this communication, you agree that you are an experienced user of the futures markets, capable of making independent trading decisions, and agree that you are not, and will not, rely solely on this communication in making trading decisions. The risk of loss in trading futures and/or options is substantial and each investor and/or trader must consider whether this is a suitable investment. Past performance, whether actual or indicated by simulated historical tests of strategies, is not indicative of future results. Trading advice is based on information taken from trades and statistical services and other sources that Acuvest Brokers, LLC believes are reliable. We do not guarantee that such information is accurate or complete and it should not be relied upon as such. Trading advice reflects the author.s good faith judgment at a specific time and is subject to change without notice. There is no guarantee that the advice given will result in profitable trades.